Meet our Doctors and Surgeons. We’re proud to have a fantastic surgical team of Doctors and Consultant Surgeons. We rely on their expertise and experience to shape the way we do things around our clinics. 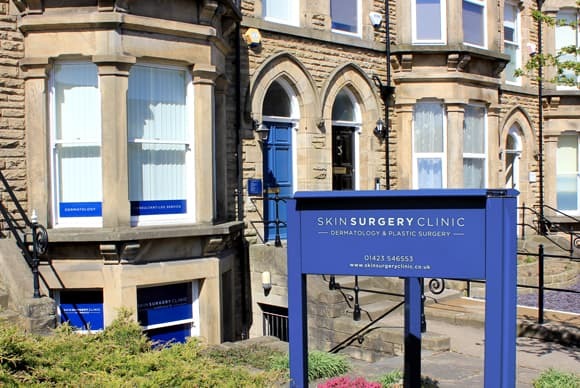 So whether you’re booking in for a Skin Surgery Clinic procedure, or a Good Skin Days treatment, you’re in exceptionally safe hands! Each team member has been carefully chosen to maintain our excellent standard of care. 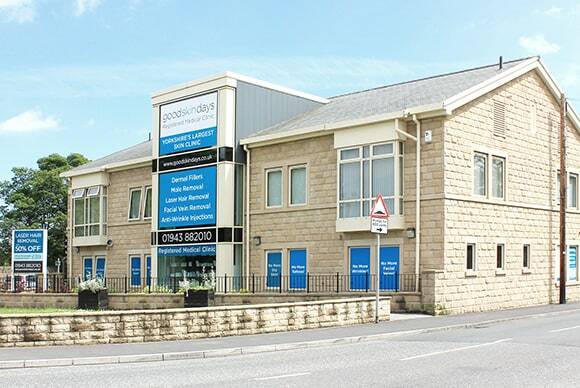 Our Doctors and Surgeons have attained high levels of qualification and are continually developing their skills at our clinics, as well as various NHS Hospitals. Each one is an expert in their specialist field. Our Medical Director is Mr David Watt – a Consultant Plastic Surgeon with over 25 years experience. As well as our surgical team, we of course have a large medical team of Dermatologists, Nurses and HCAs. You can meet the rest of our Medical Team here.